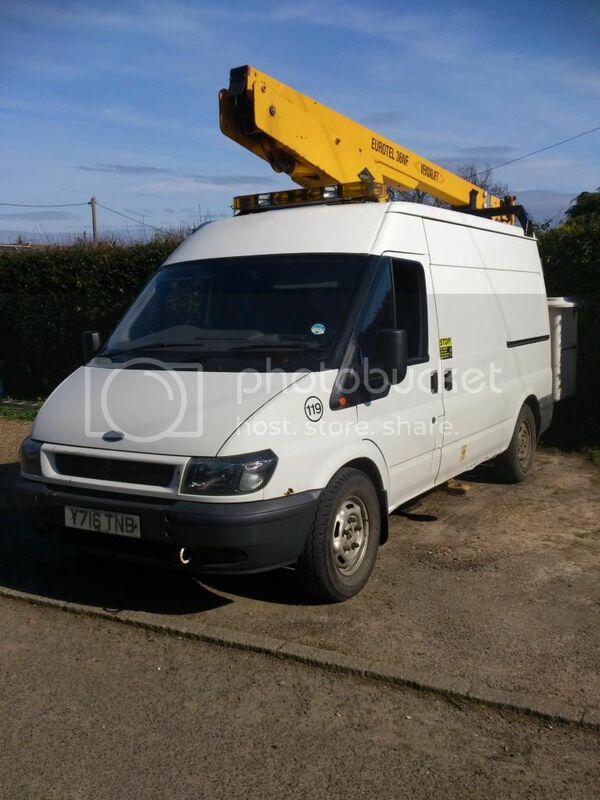 Ford Transit Forum • View topic - 2001, 2.4 rwd 90ps Minibus / camper conversion project. 2001, 2.4 rwd 90ps Minibus / camper conversion project. Up for sale due to change of circumstances. Started the conversion last year but never finished it and now due to personal reasons, the project has been fully scrapped and Transit is no longer required. Also have a selection of other Transit parts to come with that I've gathered over the last few years. Developed rumble at 40-45mph, unsure of cause. Think maybe a UJ bearing due to squeak when reversing. Usual rust around the edges, had some welding done on the rear suspension mount. Re: 2001, 2.4 rwd 90ps Minibus / camper conversion project. captain hook wrote: How much? Sorry....I can't be a seller and a buyer. Don't suppose this is still available?